Shortstop isn't the deepest position but at least there is some young talent to look forward to. 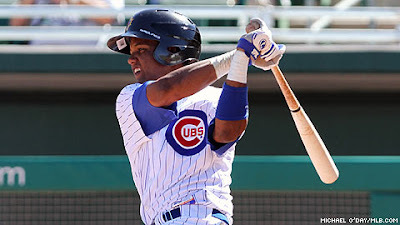 Starlin Castro may be the cream of the crop. Ian Desmond has been better lately and could be a force next season if he can hold off the advancing Danny Espinoza in the Nationals farm system.